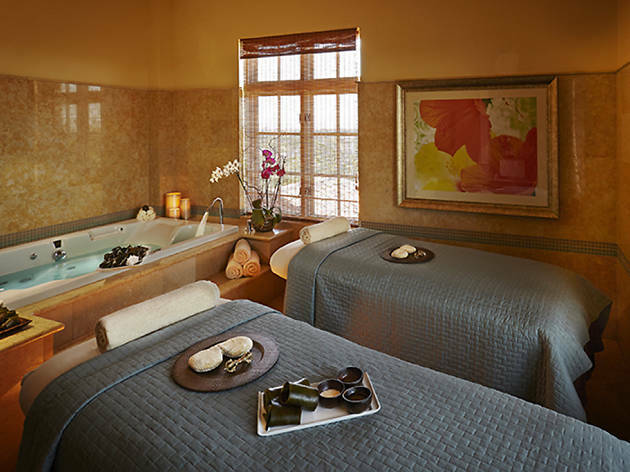 The Biltmore Spa is great for hotel guests looking to complement their luxurious stay with a top-notch treatment. Massages and facials are fantastic here, but relaxation areas are limited and services don’t include a pool pass. 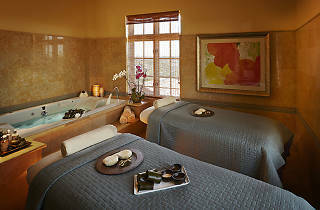 The spa's manicure and pedicure services and array of skin-care therapies are especially popular with locals. Good luck landing an appointment with Tilza Rizzo, the spa’s eyebrow specialist who happens to be one of the city’s most sought-after brow experts.